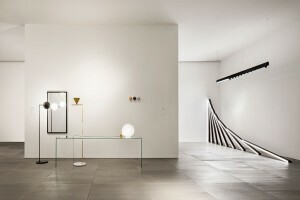 Established in 1962 in Merano, Italy, FLOS is recognised as a world leading manufacturer of innovative lighting solutions in the residential and architectural sectors, featuring high quality products and systems characterised by fine design. FLOS has a rich catalogue of iconic products by legendary designers including Achille and Pier Giacomo Castiglioni, Philippe Starck, Antonio Citterio, Piero Lissoni, Marcel Wanders, Konstantin Grcic, Jasper Morrison, Patricia Urquiola, Ron Gilad, Ronan and Erwan Bouroullec, Michael Anastassiades, Vincent Van Duysen, Nendo, Formafantasma and many more. Today FLOS is the only company in the lighting field that is able to offer a complete range of fully integrated solutions. It exports to more than 70 countries worldwide and has single-brand stores in Rome, Milan, Paris, Lyon, New York, Stockholm and Hong Kong. 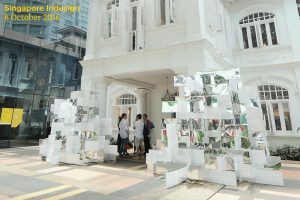 The brand’s creations have received numerous international awards and many of them are now featured in the permanent collections of leading international art and design museums. 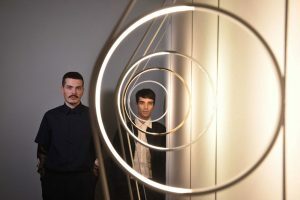 Since its unveiling at Euroluce 2017, WireRing by Formafantasma has made its way into five museum collections. 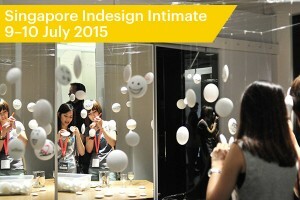 Now it’s available from FLOS. We’re bringing you the top 10 lighting finds from this year’s Euroluce at Fiera Salone del Mobile! 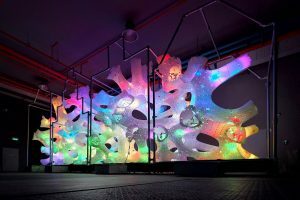 Informed by biomimicry, DP Architects’ lighting installation shines brightly at the Amsterdam Light Festival. 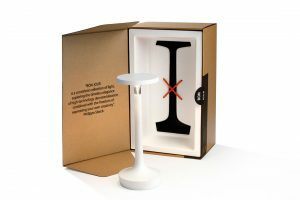 Now you can take Philippe Starck’s Bon Jour lamp wherever you go, thanks to a new portable version launched by Flos. 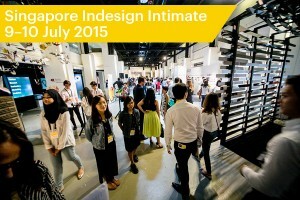 We round up the major highlights from Singapore Indesign 2016 (SGID16), from the product debuts to the highly memorable installations at key design locations across town. 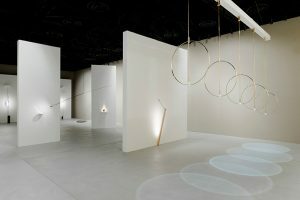 Flos presented The Flos Gallery, a poetic exhibition conceived by designer and artist Ron Gilad, at Euroluce – Salone del Mobile this April 2015. 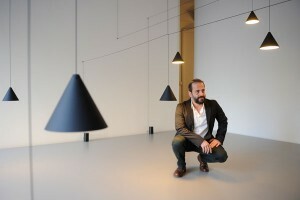 Anastassiades’ new lighting design for Flos gives users the ability to weave geometric shapes in the air.